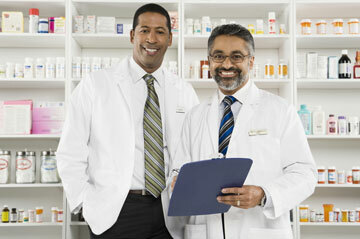 Pharmacies can send a request electronically for a refill for medications. We will respond to them within two business days. This is generally the preferred way to have your prescription recorded in your medical record and refilled. However, you or your pharmacy can also call our office for any refill requests. If it has been more than four months since your last appointment, we recommend that you make a follow up appointment before having your medications refilled as your condition and dose might have changed.